Hold your horses! It’s not there yet, but this article will be ready soon. This page is just a placeholder so our menus don’t get all out of whack. 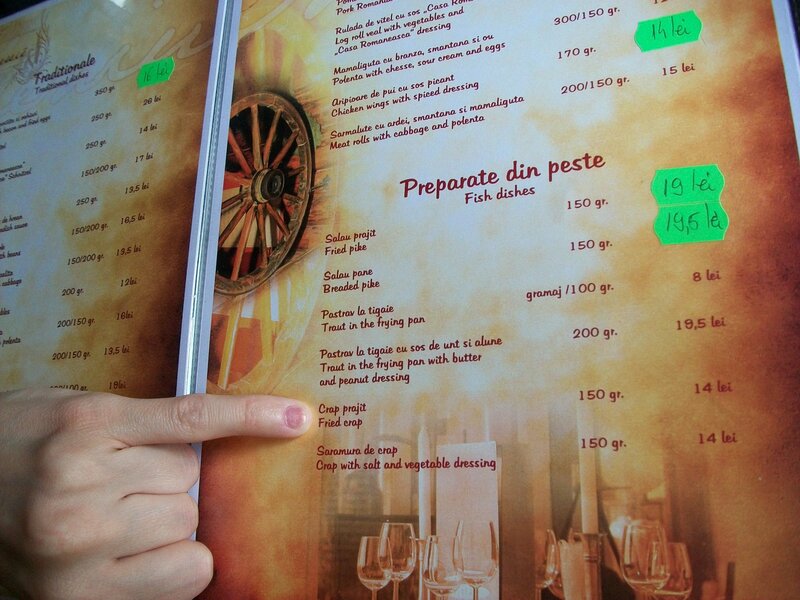 And what happens when your menus get all out of whack? You get to decide between the fried version or the salt and vegetable dressing version. Must be an acquired taste. Still, at 14 lei, it’s a real bargain! In other words, what’s we’re saying here is that this is coming up REAL soon… stay tuned!